We had already reported that India’s leading choreographer turned director Prabhu Deva floated his own production company named Prabhu Deva Studios. The dancing sensation said that he started his own banner to encourage new talent and sticking to his words, he is already set to launch a bunch of debutants with his first production. 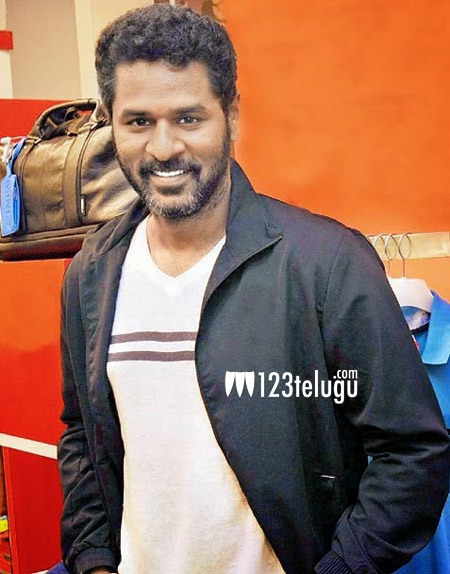 As per the latest reports, Prabhu Deva’s first film as a producer has been titled Vinodham and the film is said to be a dark psychological thriller. Vinodham is said to be a different take on the disillusioned psyche of human beings. Newcomer Jayaraj will direct the film, while another debutant Varun will play the hero’s role. The makers are on a lookout for a new heroine. D Imman will compose the tunes for the film. Prabhu Deva is said to be highly impressed with the script and he will kickstart the shooting very soon.